Tree Guys prides themselves on outstanding yard reconstruction. 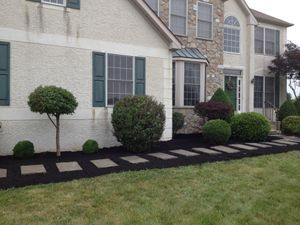 We improve the appearance of your land by changing its contours, trimming bushes and plantings. 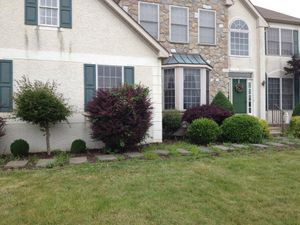 Below are before and after photos from a previous landscaping job.